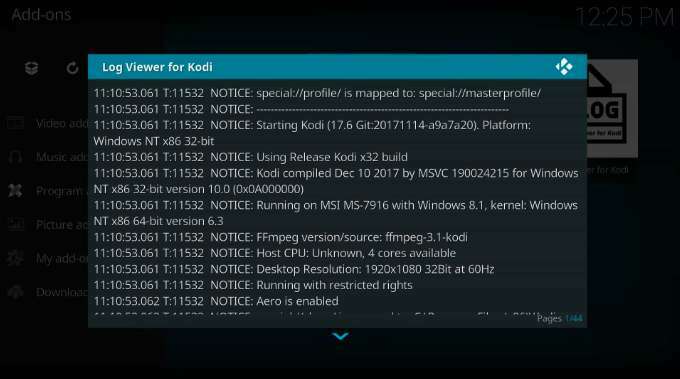 If you are facing the Kodi error “Failed to install a dependency” then you shouldn’t worry ; Here is the easy step by step solution. TIP: If you get the “dependency”-related error, then it’s likely you’re just trying to install some broken Kodi addon. One simple fix is to just install a known, working Kodi Build like No Limits Build or Xenon Build. Kodi Addons Depending on Other Kodi Addons? What’s the Deal? It is very simple that some addons may rely on other addons that is plugins which aren’t part of core Kodi software, in order to execute their own functionalities. These addons, which are required and used by other addons are called dependencies. This error has been observed to be messed up Kodi cache data and the easiest way to fix that is to Clear Cache on your Kodi. You can Click here to know how to clear cache on Kodi. In order to display the listings in a clean and simple way, the TV guide addon is using the time converting addon to convert sentences that include time references into digits and thus displaying a clean and simple list to the users who use it. This guide using the example of the “Beautifulsoup” Kodi addon. But the steps below work for any Kodi addon. I recommend that you bypass the guide below and just install Kodi No Limits Magic Build or Xenon Build. 3. Go back to Kodi’s main menu, then manually download the zip file and use “Install from zip file” method. 4. Download the file script.module.beautifulsoup-3.2.1.zip. 5. Do not unzip it. 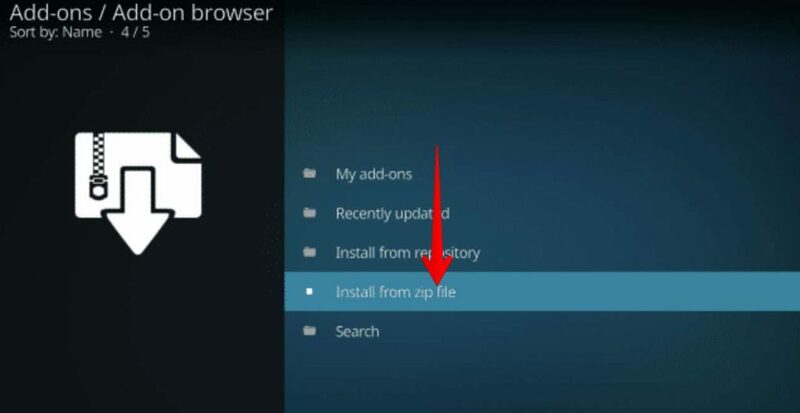 Use “Install from zip file” method to install it.